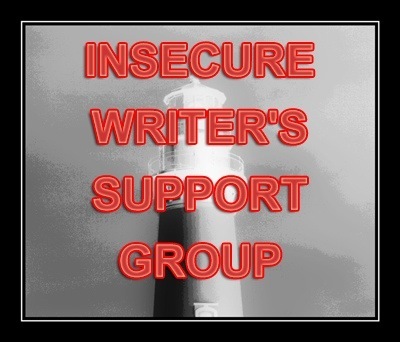 This entry was tagged Creative writing, FaceBook, Feedback, Inspiration, RNA, Swanwick, Writer, Writer Resources, Writers Notebook, Writers Resources, Writing. Bookmark the permalink. Thanks Vikki. It has been really generous of you to share your time at Swanwick. I’m hoping to get there next year, for the first time. I’m also interested to hear how you find the feedback from the RVA NWS. I only managed to get my ms in recently so will have quite a time to wait I think. I’ll be posting about the RNA feedback next week. Oh, it would be LOVELY to see you there next year! Understand you comments entirely. It is hugely exhausting to try and do everything. Personally, I decided that, as much as I wanted to, I would miss all the 1 hour sessions in the afternoons (except one) to give me some time to myself and to catch up with my daily writing practice. I particularly loved Lexi’s Procrastination-Free Day which allowed me to produce two short story first drafts. Way more than I expected! Sorry we didn’t get chance to chat much over the course of the week. I look forward to chatting with you next year. 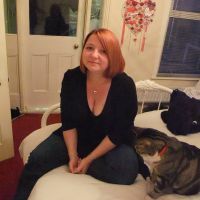 Also, I wondered if you’d be kind enough to allow me to post a link to your blog on my blog, and perhaps you would do the same? Thanks. Yes of course honey! What’s the link to your blog? Wasn’t it last year you had trouble with your feet or am I remembering wrong? I love your write ups and will have to go back and read them all–I am having trouble keeping up with my favourite bloggers this summer–and you are one of them. I would love to attend sometime, but it would be quite a trek–it would be my holiday! Ha ha ha, yes, that WOULD be a trek! Are there any like it local-ish to you? I do agree with you about the timing of the evening events, particularly the Buskers’ Night. There was so much talent there and it was a shame that many people missed out. Mark and his helpers go to an enormous amount of trouble to put it all together and deserve a much bigger audience. I disagree about getting rid of the workshops. I’d feel cheated, for the benefit of people who couldn’t pace themselves. No one is forcing anyone to go to everything! In addition, there is a two hour gap between the end of the workshop and dinner, if you’re not going to a Read/Write/Relax session. Plenty of “Time For You”. 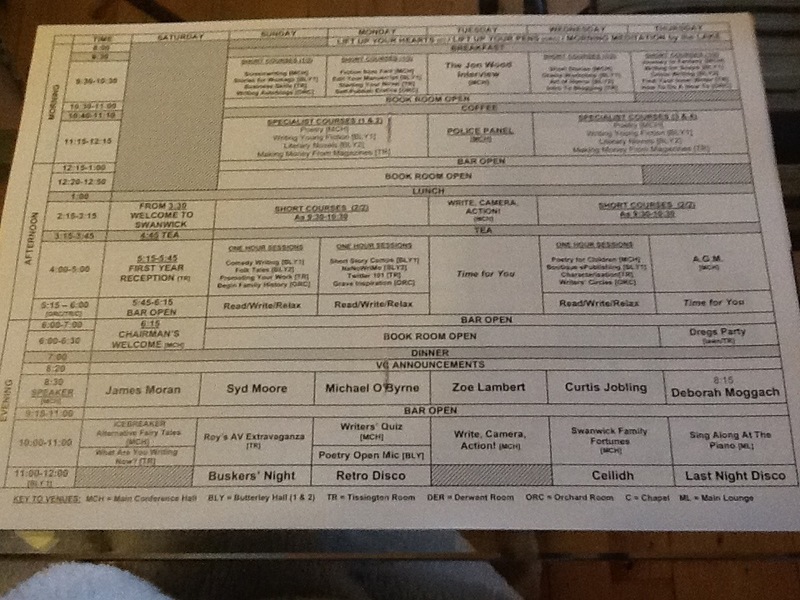 Maybe if we made that clearer on the program…? I must admit I love coming home after a holiday too. I don’t know if the full programme would put me off. I go to a lot of conferences for work though and they tend to pack as much in as they can, and at those you aren’t really allowed to go and hide to have some me time. Really looking forward to hearing about your Tangled feed back. The great thing about Swanwick is that you DON’T have to attend the classes….but, then you feel like you’re missing out, especially if there is a session you’re really interested in. Thanks for all your posts on this years Writers Retreat, it’s a great window into a place I really want to get to. I’m going to keep at my writing and I know some day I will be there too. 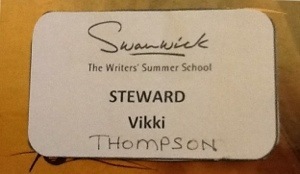 You can really benefit from Swanwick no matter where you are in your writing journey. My first year I’d only been writing a few months when I attended. That sounds amazing. I wish there was something like this near my home! Unless there was some sort of discussion going on in a session, I know I’d go to sleep. It was the story of my life at school and I don’t think I’ve changed much in that respect.